Once again, it’s Trilogy Challenge time! It seems like just yesterday we were talking about last year’s set of discs, and already the 2018 season is upon us. In this year’s disc line-up, we have the Maiden as our putter, the Musket for your driver, and the Patrol as the midrange. 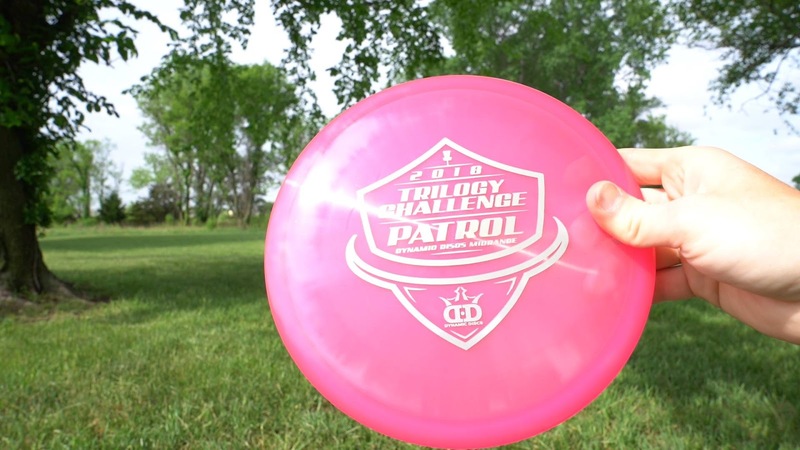 If you’re not familiar with the Trilogy Challenge, it’s a great way to play in a relaxed disc golf environment and get your hands on these three discs! Running a Trilogy Challenge is easier than you think, and the funds you raise can be used toward helping your local disc golf club, improving a local course, and so much more. Wondering if a Trilogy Challenge is happening in your neck of the woods? Visit the event website to get the lowdown!